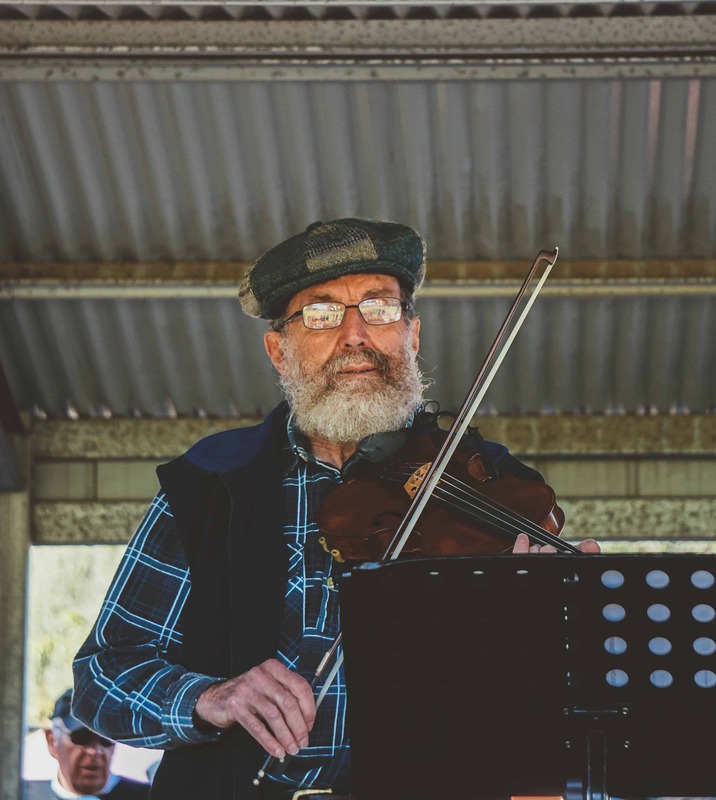 Entertainment Area and Fiddlers Tent - BRIGADOON | Bundanoon Highland Gathering Inc. The fiddler’s tent will be full of music right throughout the day. Stop by and catch just one tune – or a whole bracket. Visitors skilled in playing the fiddle can join the spree, or you can just pause for a sit-down among the musicians. There’s nothing quite like the Fiddlers’ Tent experience.